Raymond Alexander Another smooth groove from the dynamite duo! Saar3 Feel Good funk.... It just don't stop!!! Moniquea and XL Middleton keeps creating that dopeness!!!!! 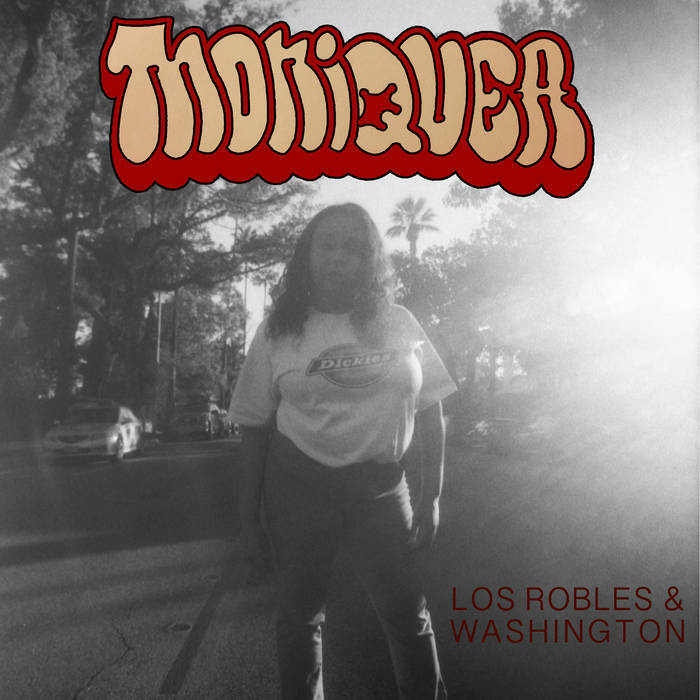 Channeling classic west coast party vibes, Moniquea’s “Los Robles & Washington” combines ingredients of 80’s boogie and 90’s g-funk, distilled into a fresh and futuristic take on both. Moniquea’s vocal straddles the lines between R&B, funk, and rap, as she weaves together a retrospective on coming of age in Pasadena, California, over a slick, thumping track from XL Middleton. Produced & mixed by XL Middleton. Photography by Valerie J. Bower. Moniquea logo by Randy "Hotthobo" Ellis.